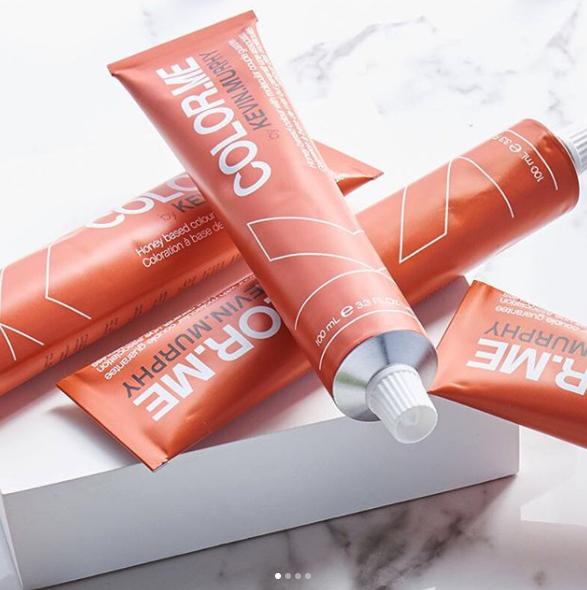 The COLOR.ME system allows us to provide our clients with 100% grey coverage, multi tonal finish, and a color that grows out beautifully. Überliss protects our clients hair during chemical processes and delivers amazing shine, softness, and silkiness while showcasing exotic natural ingredients found indigenously throughout world. 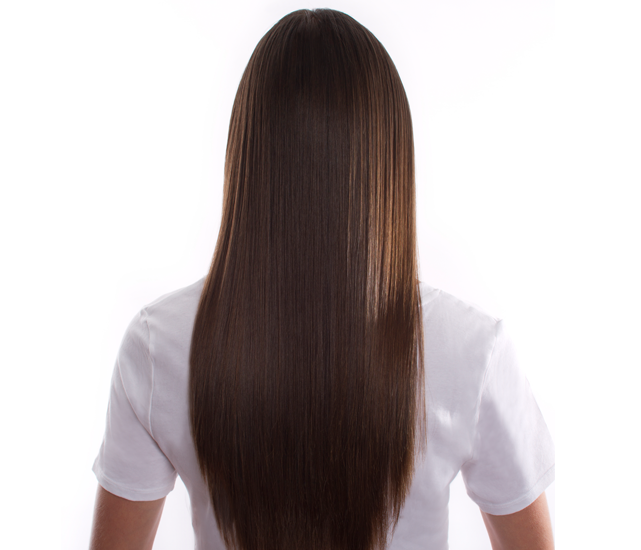 This smoothing treatment uses breakthrough bonding technology to improve the condition of the hair creating a protective protein layer around the hair shaft cutting down on frizz and blow dry time. WEIGHTLESSLY designed to deliver PERFORMANCE, STRENGTH and LONGEVITY. 1. We love the products because it was born from the same philosophy as skincare, KEVIN.MURPHY products are weightlessly designed to deliver PERFORMANCE, STRENGTH and LONGEVITY. 2. 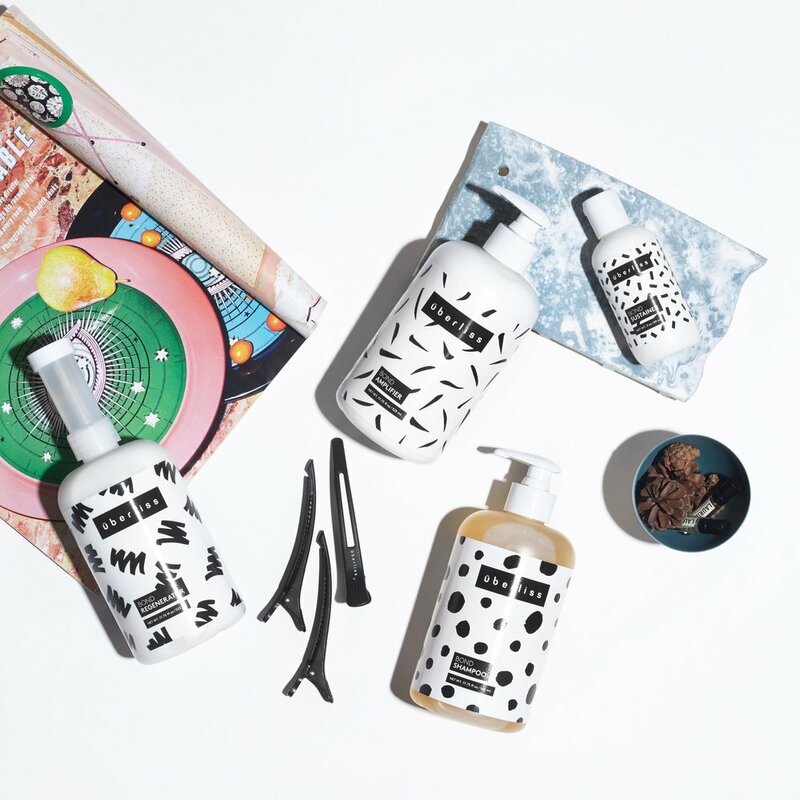 With a key value of "the choices we make", the brand KEVIN.MURPHY goes to great lengths to operate as a sustainable and responsible company. The KEVIN.MURPHY COLOR.ME system allows us to give you a multi tonal finish, 100% grey cover, and a color that will grow out beautifully. Überliss protects the hair during lightening treatments and delivers amazing shine and softness, while showcasing exotic natural ingredients found indigenously throughout world. Leave with healthier hair after a lightening service. With a mission to develop the world's most advanced formulas whilst utilizing the most cutting-edge methods available in the sciences. Uberliss test and improve their formulas on a continuous basis, with the hope of exceeding the needs of professional cosmetologists worldwide. With Überliss we are able to regenerate broken bonds via their patent pending nano-emulsion technology and protect your client's hair during all chemical and lightening services. Überliss launched in February 2011 via Sao Paulo, Brasil after years of research and experimentation at their award winning laboratory in Chicago, IL. Their avante-garde R&D department consists of numerous PhDs and patent-holders specializing in Chemistry, Physics, Biology, Engineering, Mathematics, and Dermatology. This treatment helps eliminate frizz, reduces your blow-dry time, and seals in your color. Unlike other smoothing treatments, there is zero downtime.